We get our prices directly from Avana San Jose. At the corner of innovation and wanderlust is Avana San Jose. Who says you can't experience it all? 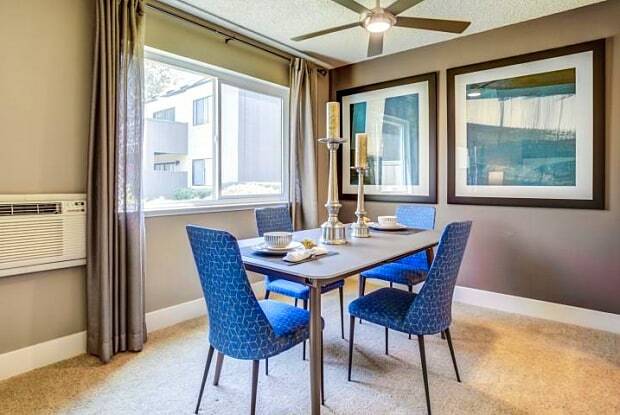 When you call Avana San Jose home, you'll discover the perfect balance. 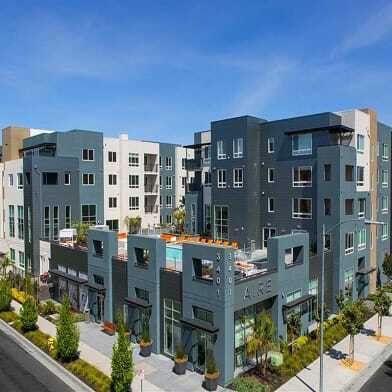 Conveniently situated off Highway 101 on Tully Road, Avana San Jose offers one and two-bedroom apartments. 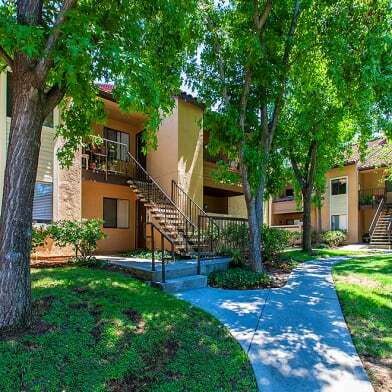 Enjoy exclusive privacy with our lush landscaping that surrounds our apartment homes. Avana San Jose offers two pools, a spa, a newly renovated fitness center and clubhouse and much more! 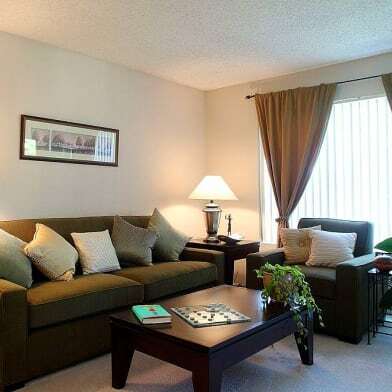 Living at Avana San Jose you are never far from anything you might need. 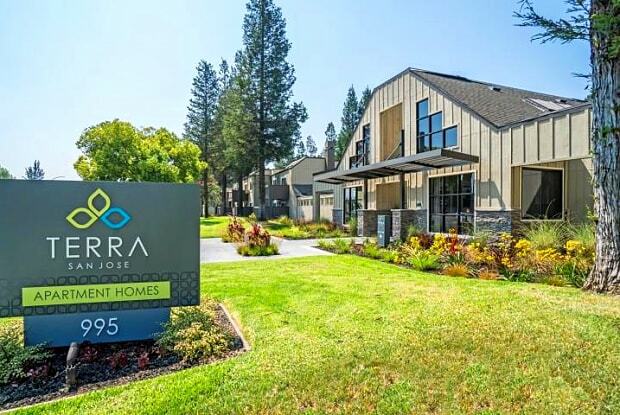 Located within minutes to Downtown San Jose, San Jose State University, Kelley Park, the Coyote Creek Trail and the historic Happy Hollow Zoo. Parking Details: Carport: included in lease (1 per unit), $50/month (additional parking). Have a question for Avana San Jose?